Nikki Giovanni, poet, activist, mother and professor is a seven-time NAACP award winner and the first recipient of the Rosa Parks Woman of Courage Award. She also holds the Langston Hughes Medal for Outstanding Poetry, among many other honors. 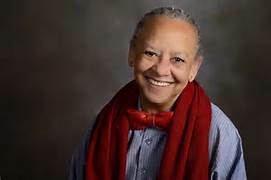 The author of twenty-eight books, and a Grammy nominee for the The Nikki Giovanni Poetry Collection, she is a distinguished Professor of English a Virginia Tech in Blacksburg, Virginia. 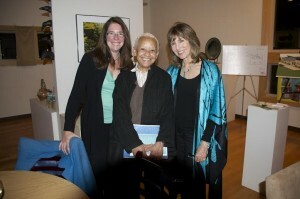 Artemis is pleased to announce that Nikki Giovanni will be our guest writer for the upcoming Artemis Journal 2017, for our 40th anniversary. 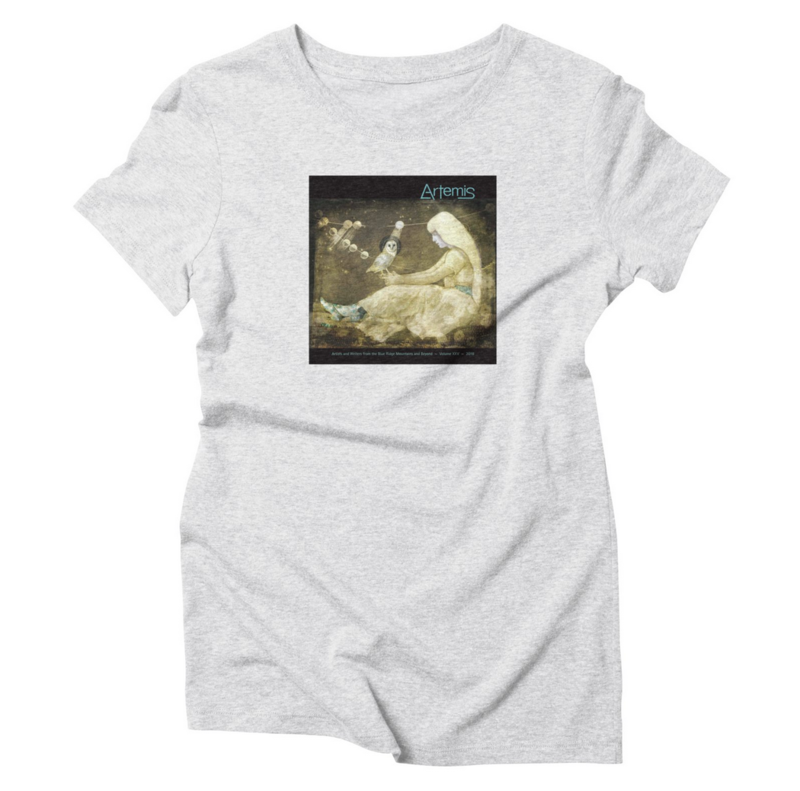 Artemis emerged in 1977 as a result of women’s writing workshops at the Women’s Center in Roanoke, Virginia. Originally a feminist journal for 3 years, Artemis evolved and began to take men’s submissions into the journal in 1980. The new 2017 Artemis Journals will be available for purchase. Positively can’t want. Long time idol. I performed her poetry in the 80’s for a high school forensic competition. When is this launch? May 5th at 7:30 pm – Taubman Museum, Roanoke, Va.
Go to our calendar for more information, look forward to seeing you. Thank you for visiting Artemis, hope to see you at the Launch!